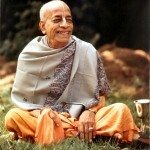 His Divine Grace A.C. Bhaktivedanta Swami (who later became known as Srila Prabhupada) founded the International Society for Krishna Consciousness (ISKCON); he officially registered his organization in the state of New York on July 11, 1966 and saw it grow into a worldwide confederation of more than 100 temples, ashrams and cultural centres. 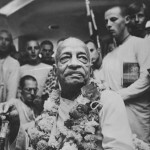 Srila Prabhupada was born Abhay Charan De on September 1, 1896 to a practicing Hindu family in Kolkata. 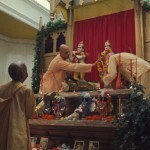 His spiritual master, Srila Bhaktisiddhanta Sarasvati, proved most influential on Abhay’s future calling. 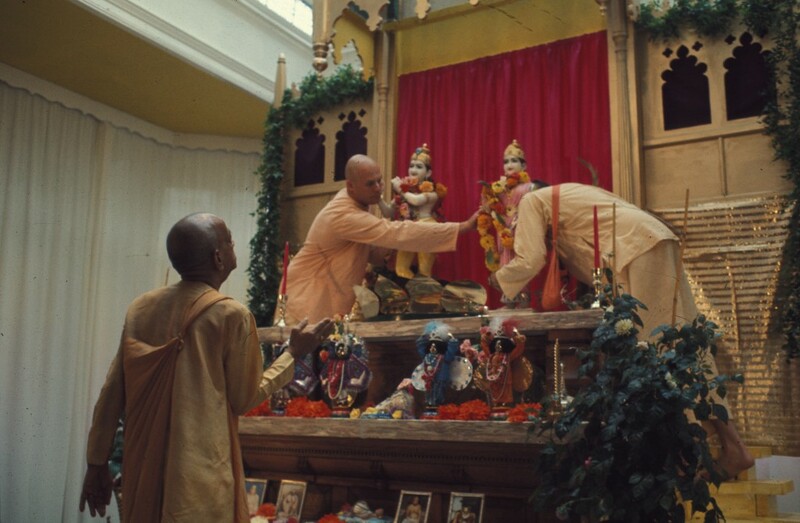 Srila Bhaktisiddhanta was a leader in the Gaudiya Vaishnava denomination, a monotheistic tradition within the broad Hindu culture. 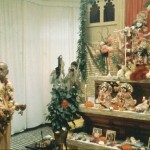 He asked Abhay to bring the teachings of Lord Krishna to the English-speaking world. 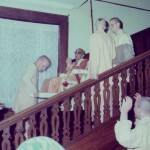 Abhay became a disciple of Srila Bhaktisiddhanta in 1933 and resolved to carry out his mentor’s request. 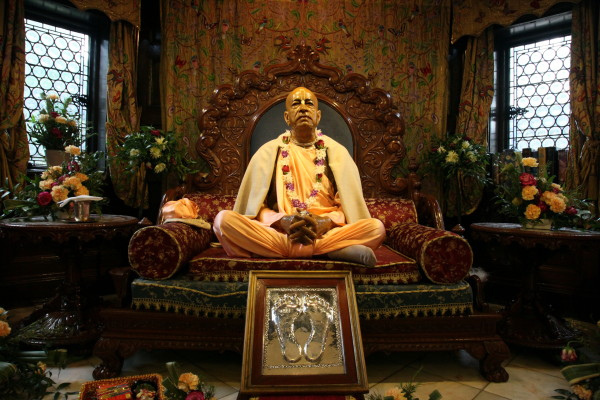 Abhay, who became known worldwide as A.C. Bhaktivedanta Swami Prabhupada and as Srila Prabhupada, spent the next 32 years preparing for his journey to the Western world. 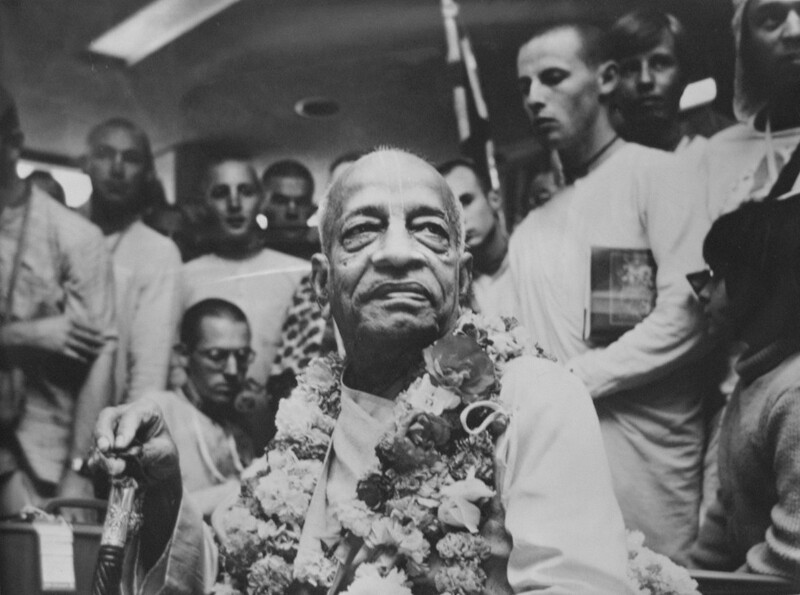 In the 11 years that followed, Srila Prabhupada circled the globe 14 times on lecture tours, bringing the teachings of Lord Krishna to thousands of people on 6 continents. 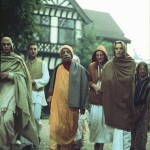 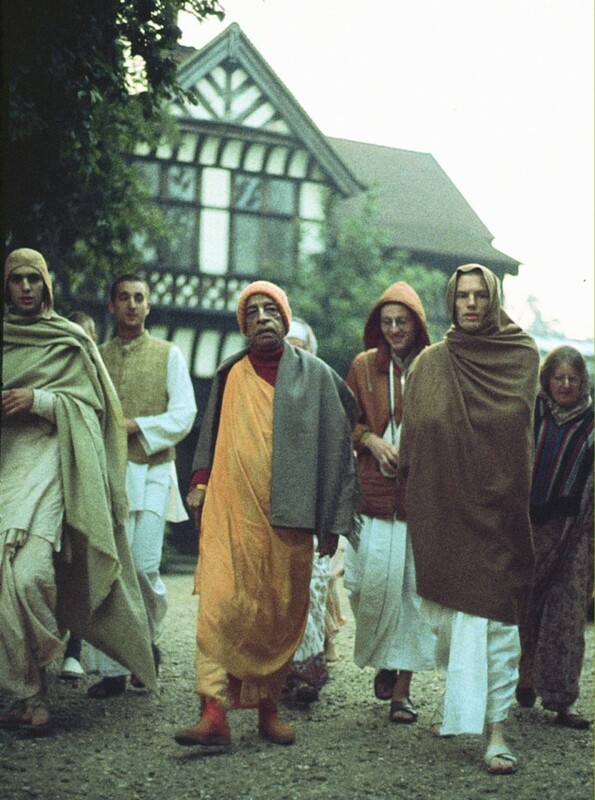 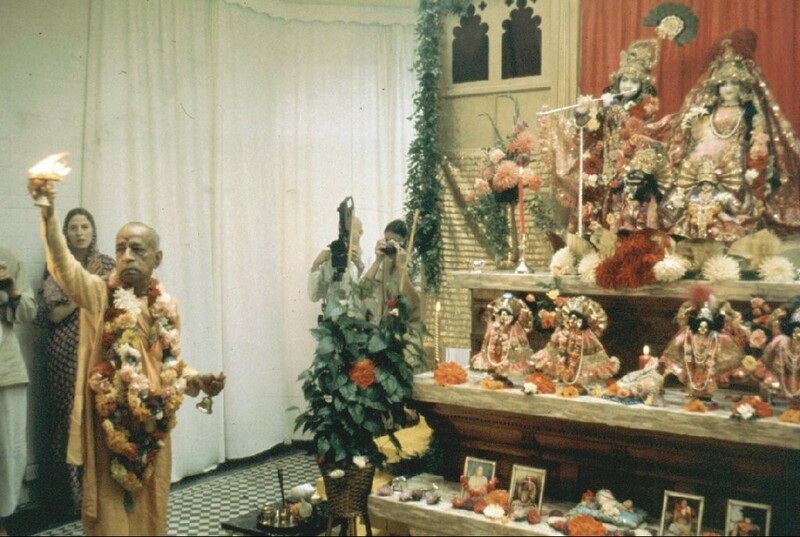 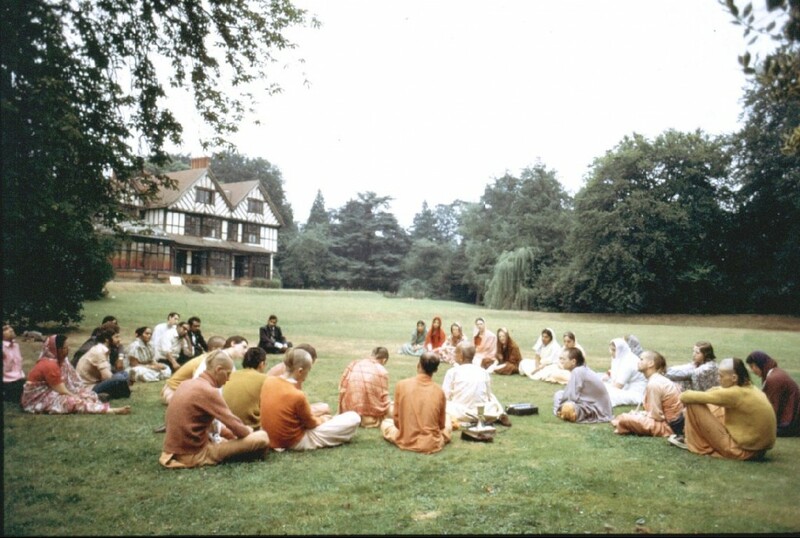 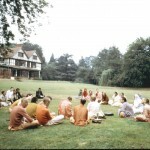 Men and women from all backgrounds and walks of life came forward to accept his message, and with their help, Shrila Prabhupada established ISKCON centres and projects throughout the world. 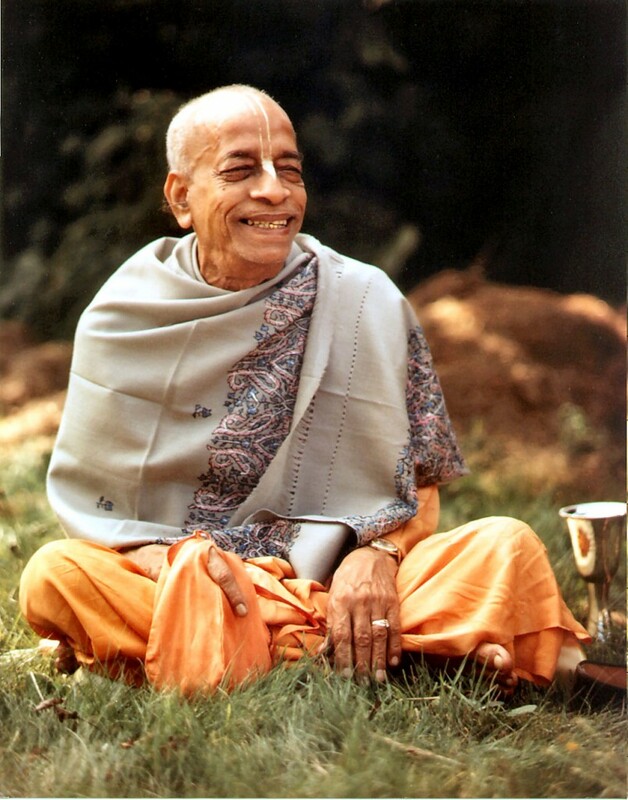 Under his inspiration, Krishna devotees established temples, rural communities, and educational institutions and started what would become the world’s largest vegetarian food relief program. 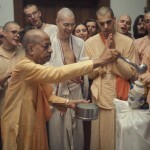 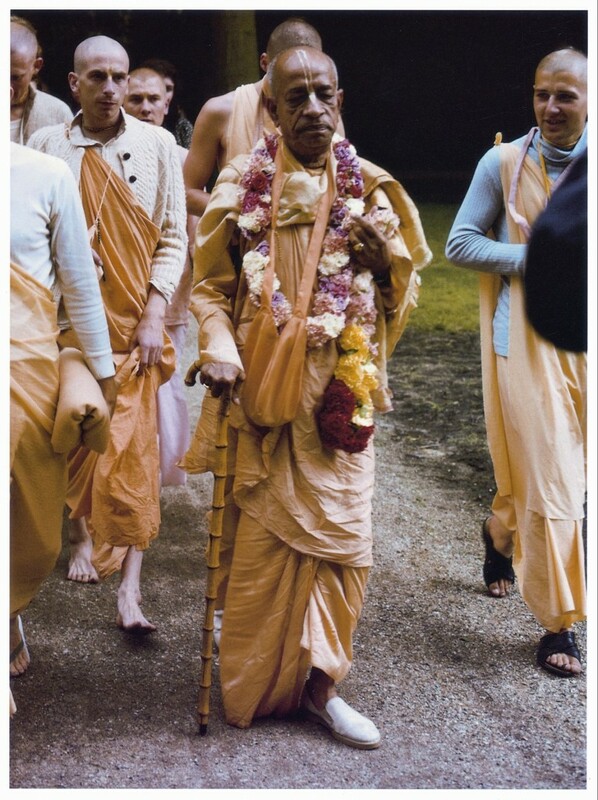 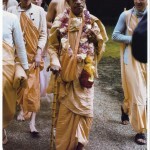 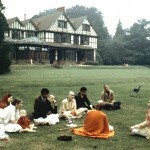 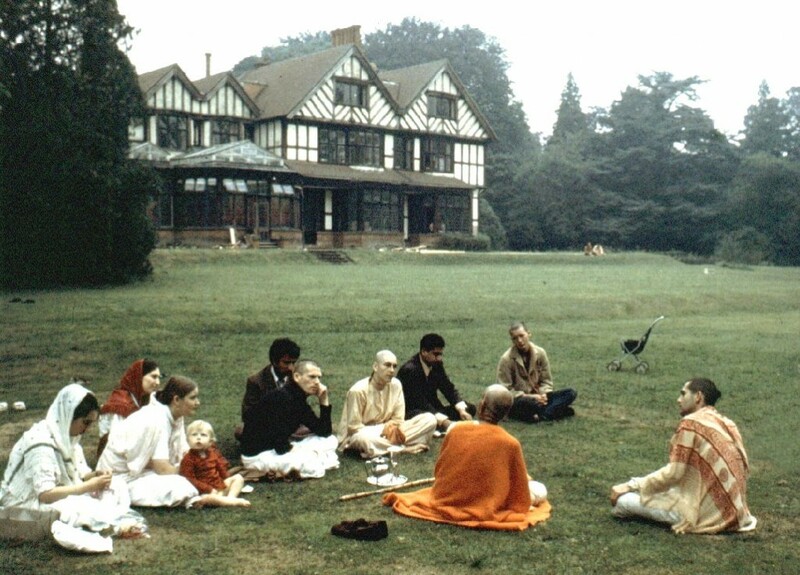 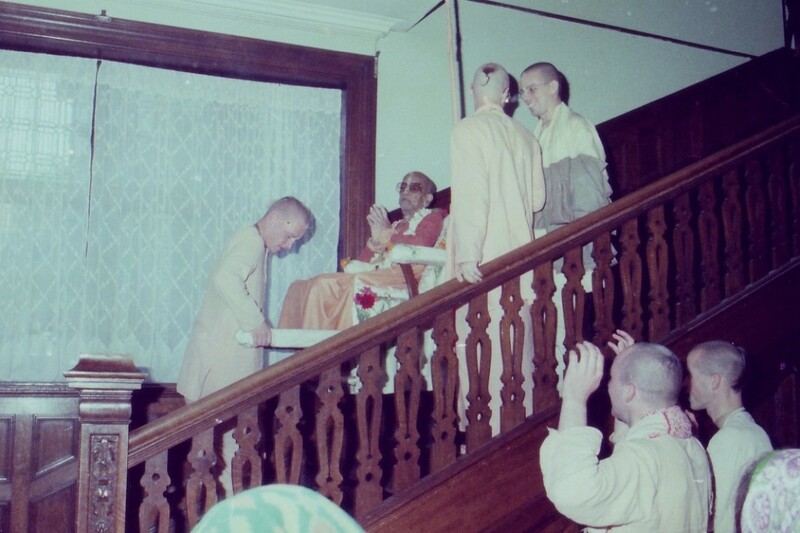 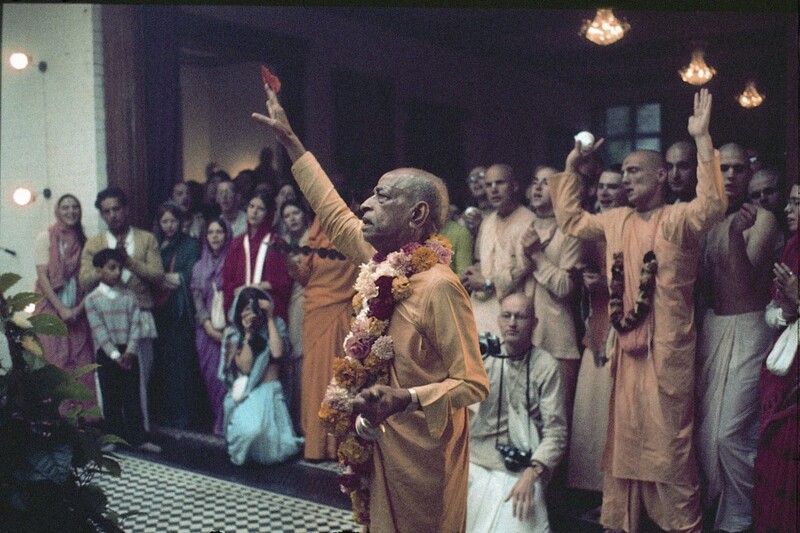 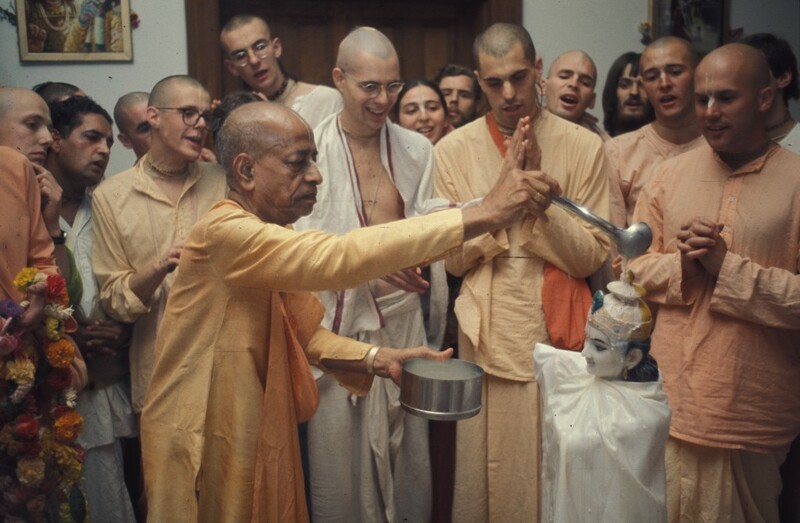 With the desire to nourish the roots of Krishna consciousness in its home, Shrila Prabhupada returned to India several times, where he sparked a revival in the Vaishnava tradition. 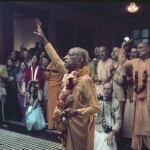 In India, he opened dozens of temples, including large centres in the holy towns of Vrindavana and Mayapur.